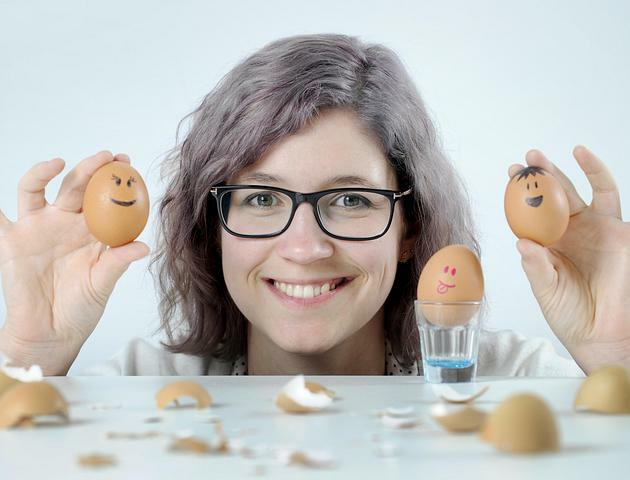 Five ECCI start-ups are heading to the finals of three separate awards ceremonies. 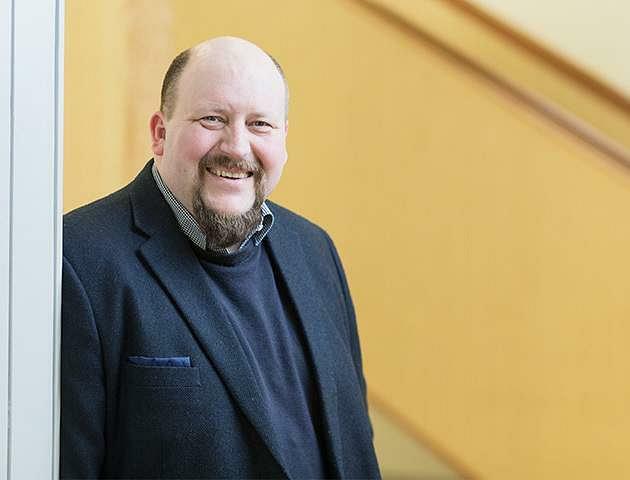 A newly-published report on ECCI’s NERC Consultancy Innovation Programme has shown significant impact for the students and businesses taking part. 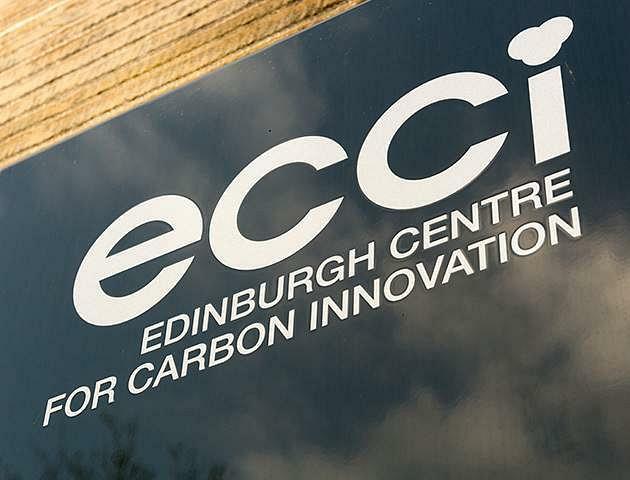 Robert Williamson, Carbon Management Masters student at the University of Edinburgh, blogs about auditing the carbon impact of ECCI's Climate-KIC start-ups. The centre's Deputy Director will head up the Shanghai Lingang institution's innovation and professional education activities. 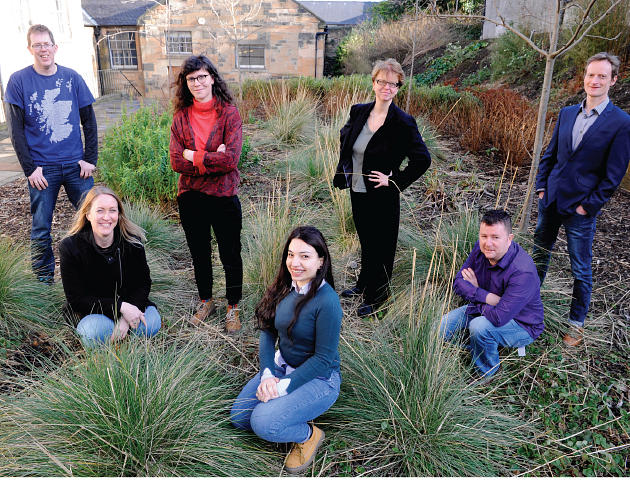 ECCI and partner agency Climate-KIC are backing the VIBES Micro Business Award - the top prize for Scotland's best green businesses with fewer than 10 employees. 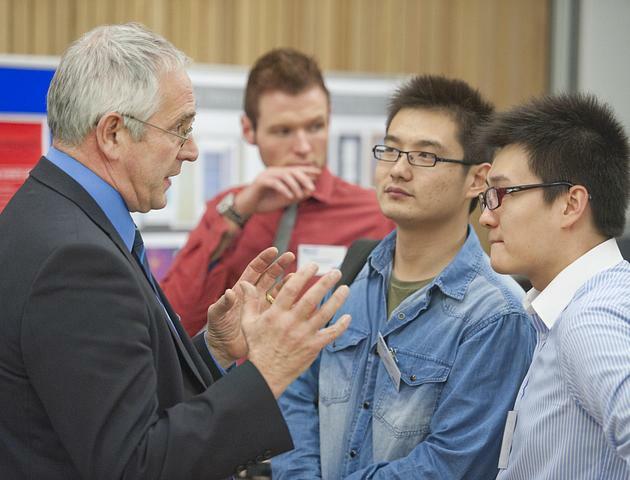 ECCI gears up to host the Scotland final of the biggest clean technology ideas competition in the world. 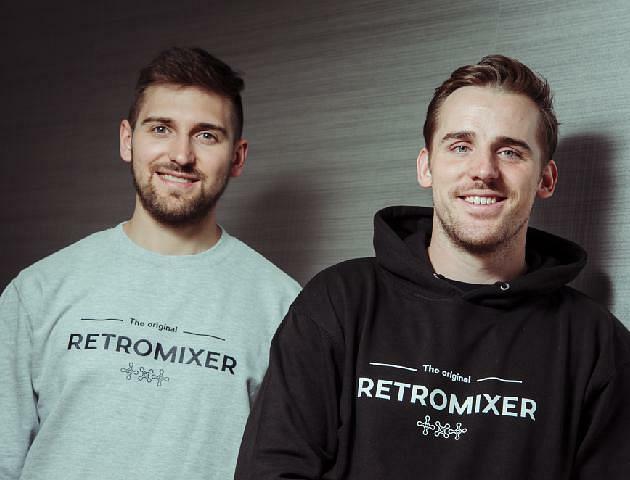 Artur Napiórkowski - co-founder of ECCI start-up success story Retromixer - shares some of the secrets of his success. 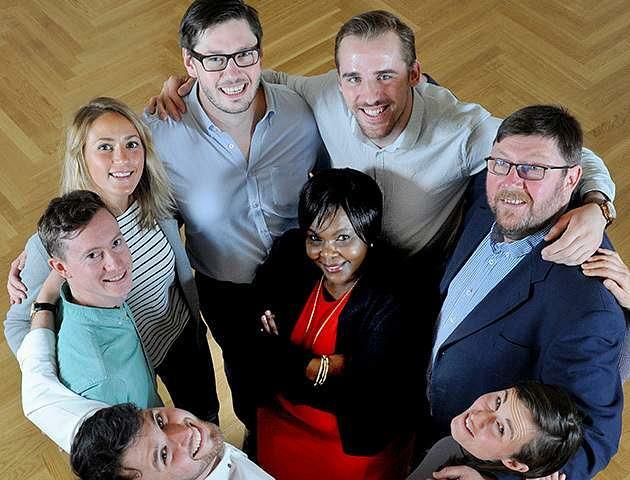 Five start-ups battled it out for a host of prizes as ECCI’s six month Greenhouse programme ends. 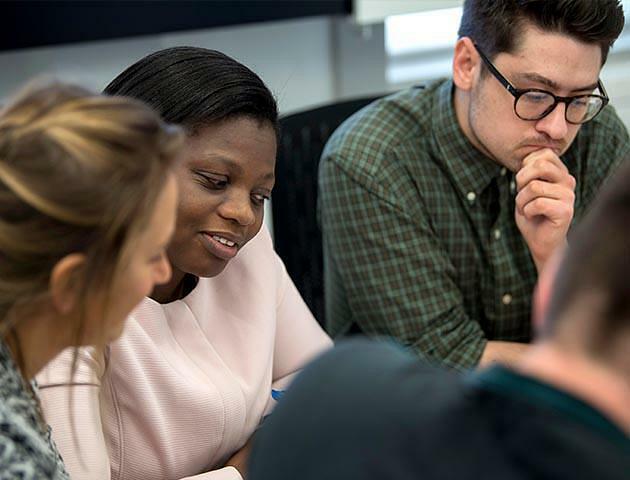 Are you a start-up, SME or third sector organisation? 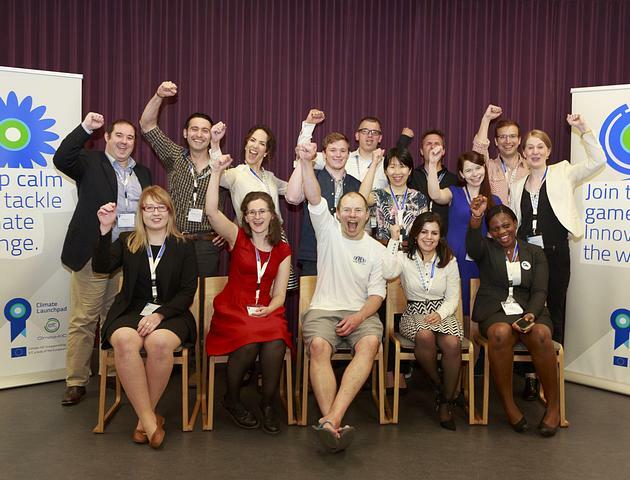 Looking for some PhD student support at no cost? Get in touch! 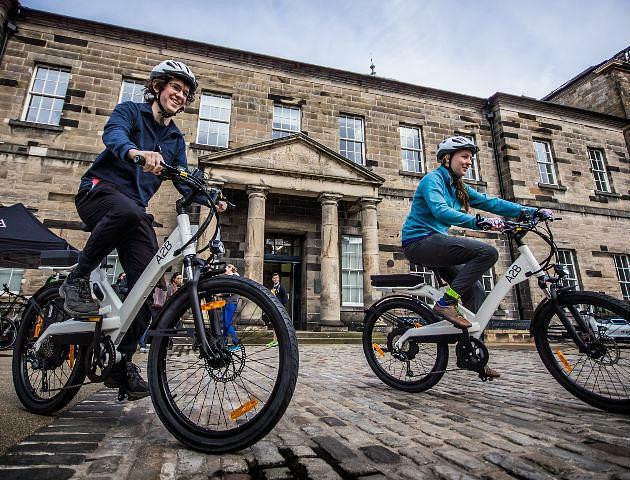 ECCI has been selected to host a rental site as part of Edinburgh’s new cycle hire scheme.